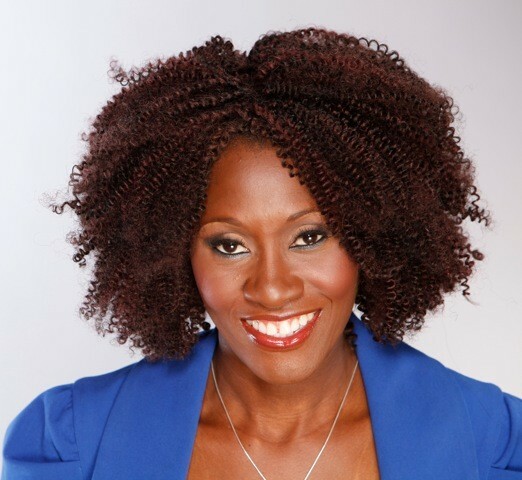 Kwavi Agbeyegbe is a Lifestyle Coach that specializes in weight loss and healthy living. She is also an International Motivational Speaker. She founded her company, Kwavi.com to help smart, successful women that are challenged with weight and health problems. Kwavi inspires women all over the world to transform their lives and bodies. She believes anyone can adopt a healthy lifestyle. At the foundation of her work as a speaker and a Lifestyle Coach is the belief that there has to be a deep love for oneself, an intimate and positive relationship has to be cultivated. She uses coaching programs to inspire women all over the world to transform their lives and bodies. “I use my experience and knowledge to create customized programs tailored to the busy lives of women”. She truly believes anyone can adopt a healthy life style. She offers free smoothie and activity challenges on Facebook and by email to help motivate women all over the world to adopt a healthy lifestyle. Through these challenges she has been able to reach more people globally. Kwavi enjoys helping women all over the world, however her true passion is to educate women, and give them the knowledge and tools to make informed decisions on leading and maintaining a healthy lifestyle. She believes every woman deserves to feel energized, confident and fiercely happy in her life.